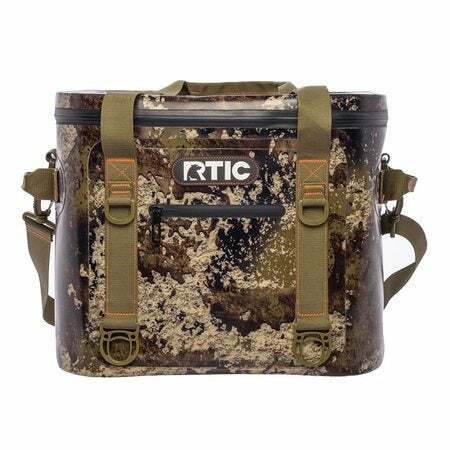 Our midsize cooler makes a perfect multipurpose cooler. 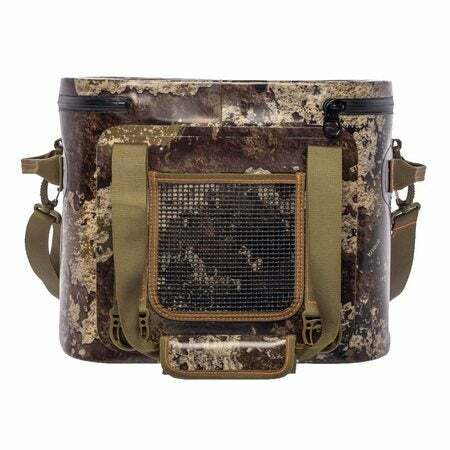 It is 100% leakproof, puncture-resistant, and has an antimicrobial liner that resists mildew. It is tough as nails and can hold ice for days. 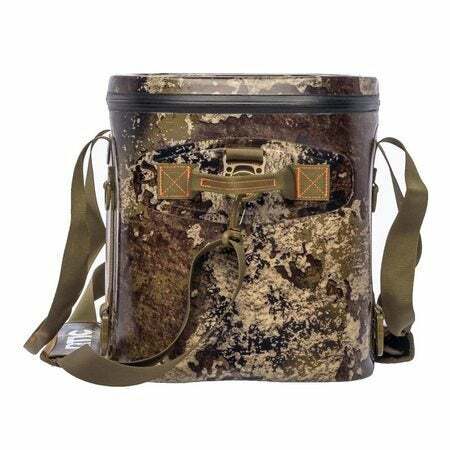 Holds up to 30 cans of your favorite beverage plus ice. 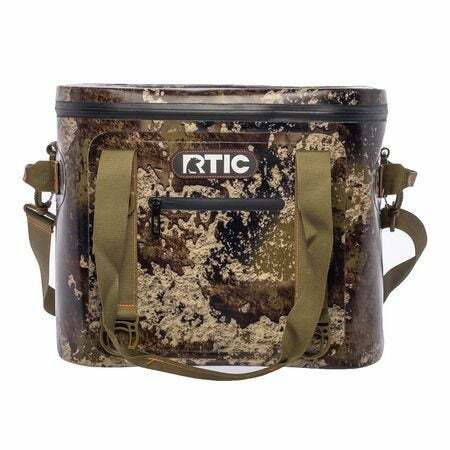 Wrapped in a heavy duty vinyl shell, it is stronger than any other soft-sided cooler, tear resistant and UV protected to ensure it does not fade. 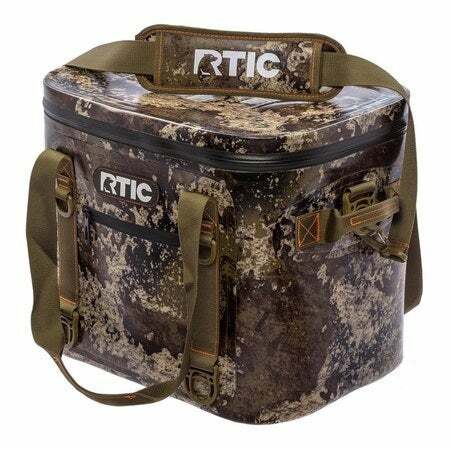 With up to 2 inches closed-cell foam insulation, this cooler keeps your drinks frosty cold. Use the exterior pocket for dry items. "Tougher than nails that eat other nails for breakfast." Works great as advertised. Kept my drinks cold for a 2 day overnight kayak trip in almost 100 degree temps. Had frozen sliders I put in at 9am and where not fully thawed by the evening, ready to go at 10pm for the grill. Might have to buy another.